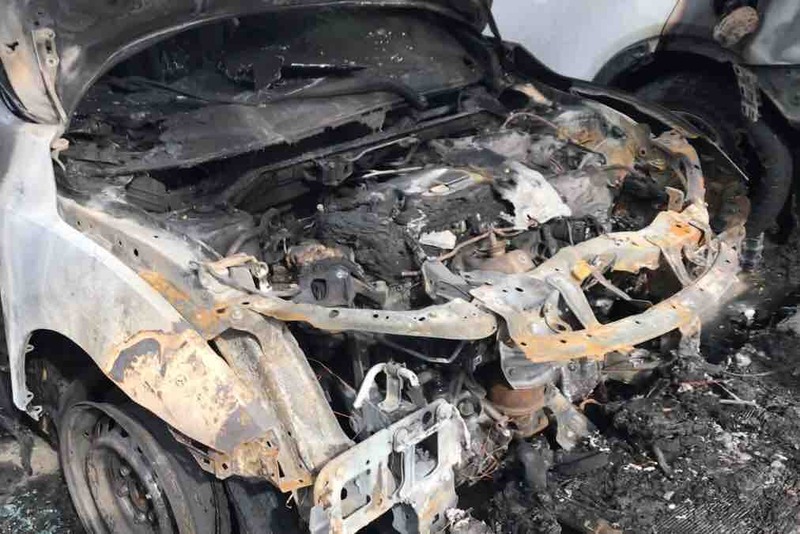 This past weekend at 2am, an obsessed stalker lit a cosplayers car on fire. It destroyed 7 cars, and one of them was mine. My car was a brand new, the first car I purchased on my own. Just like that the car I worked so hard to get is just gone. The arsonist is detained, but the damage is still here. I want to be as transparent with everyone as possible about how this money will be used. I don’t want to ask for others help, but this is more than I could possibly handle alone. Thank you so much to everyone who has already donated, spread the word, or shared their support - I couldn’t do this without you. We are currently talking with insurance, the bank, and the car dealership in order to do everything possible to bring this number down - I will continue to post updates to this campaign as new information is revealed. Any extra money that we raise will be donated to the other victims. Temporary transportation is sorted out and the hotel has been able to give an amount back!